Expecting a baby? Did you know there’s such a thing as a babymoon? In terms of the pregnancy itself, babymoons usually refer to the starry-eyed few days after a baby is born. In travel, however, we’re talking a final time-out together before the new arrival. A babymoon is typically a short break giving parents-to-be one last dose of us-time before baby. This is your chance to enjoy a romantic meal, sink into a spa treatment, go for a brisk country walk or curl up with a good book… because it could be some time before you get to do them again! 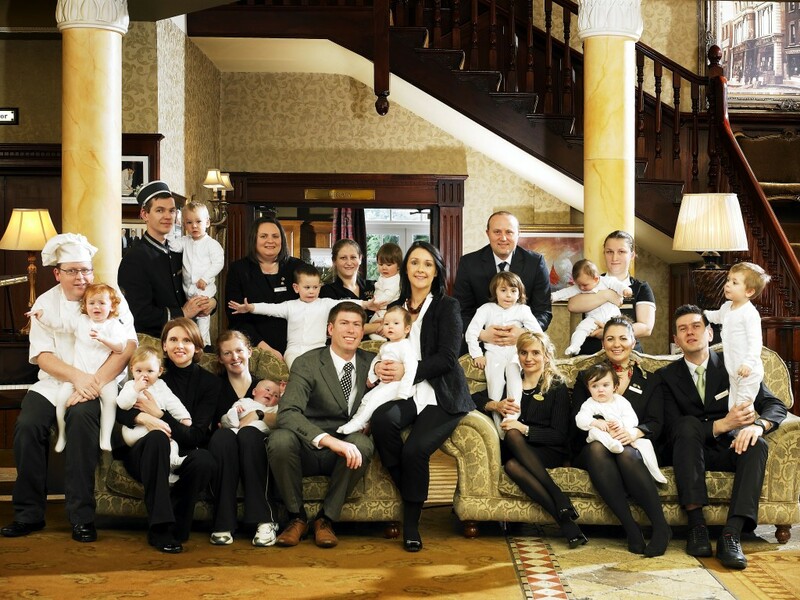 Hayfield Manor, from Ireland’s Blue Book, has a one-night luxury package for parents-to-be. It’s based around a series of spa treatments, beginning with a seated head, neck and shoulder massage, followed by an Aroma Pure Taster Facial, suited to your specific skincare needs. A leg massage and an OPI Luxury Pedicure follow, before a refreshing desert in the relaxation room. Guests can take home a 100ml Japanese Camellia Oil, designed specifically for skin during and after pregnancy. Complete your break with a four-course dinner in Perrotts Garden Bistro, where the chef has prepared a nutritious meal that is safe and healthy during pregnancy for both mom and baby. Overnight is in a luxurious manor room, where you’ll retire to find a turndown gift of an aromatherapy pillow spray and eye mask, and awaken to a full Irish Breakfast in the morning. 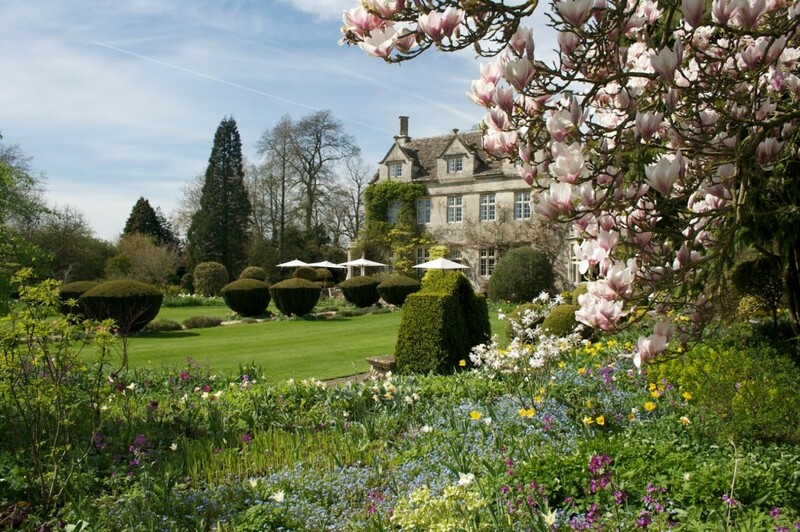 Barnsley House is an 18-room luxury hotel that ticks all of the babymoon boxes. It dates from 1697, but has been converted into a luxe hotel complete with spa, village pub and famous gardens including a lazy Laburnum Walk. It’s become something of a go-to getaway for celebs with Cotswolds homes – including Liz Hurley and Kate Moss. A maternity massage “using specific prenatal techniques to improve circulation and lymph flow and alleviate tired muscles” costs £75/€90. 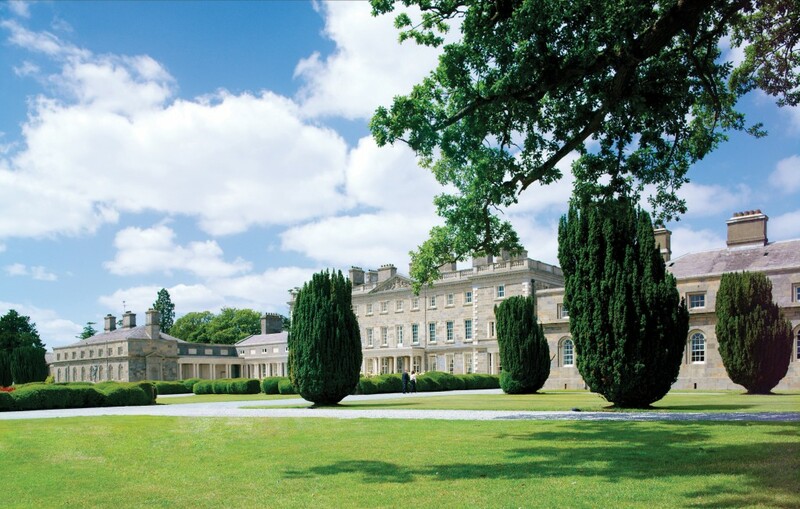 Carton House is famous for hosting sporting teams – Real Madrid and the Irish rugby squad have stayed – but it does a pretty impressive line in food, golf and spa treatments too. Its babymoon package bundles B&B with dinner in the Linden Tree restaurant, free access to the leisure facilities and one activity per person. That could be a round of golf on either of its courses – The O’Meara or The Montgomerie – or an hour’s pampering Aveda Spa treatment, for example. The expectant mothers’ massage is “a deeply nurturing massage specifically designed for this special time” zapping specific aches and tensions with the use of supporting cushions throughout. This 1,400-acre island is where Kate and William spent some private time before the arrival of their baby, and Mick Jagger is a regular too. Basically the island is a little paradise unto itself – with villas scattered around, lots of beaches, sailing and snorkelling options, horse-riding on the beach, a tennis club and top-notch spa. 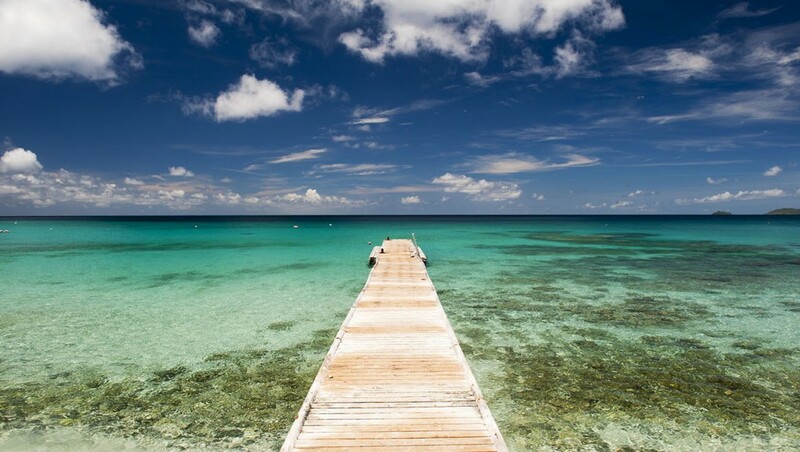 Guests arrive by jetting into St Lucia and Barbados and taking private charters to the island’s tiny airstrip from there. Alas, villas start at $5,000 dollars per week! 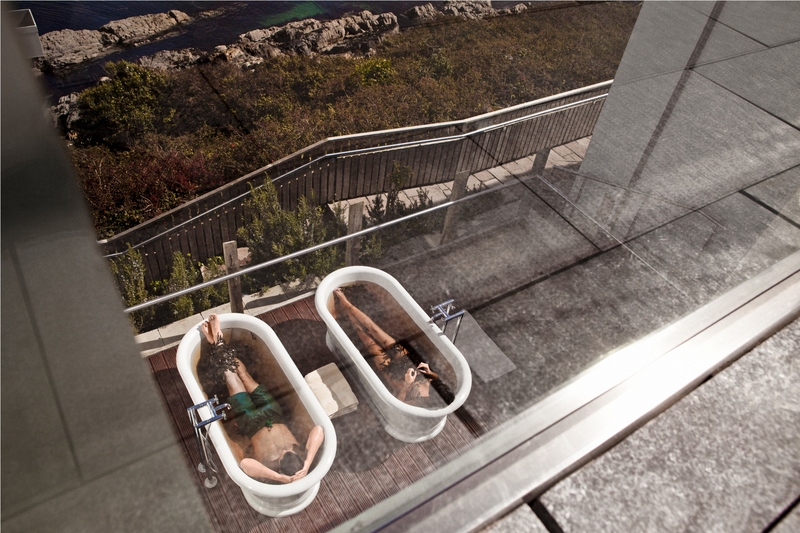 The Cliff House Hotel, a five star holiday hideaway in West Waterford, bills itself as “the perfect place for you to enjoy one last final getaway with your significant other before the pitter-patter of tiny feet”. One night’s accommodation in a Deluxe Seaview room and dinner in The Bar Restaurant (tailored to suit any special dietary requirements mum-to-be might have) form the basis of a babymoon package that also includes a mother-to-be Anne Semonin Pregnancy Glow Boost Facial (a 55 minute rehydrating and soothing treatment for hormonal unbalanced skins). Details: cliffhousehotel.com; from €350 per couple (midweek). It is generally considered safe to fly in the first and second trimesters – up to around 28-32 weeks. Different airlines have different policies (due to risk of premature labour) – Aer Lingus, for example, allows travel on all routes up to 28 weeks with a doctor’s written permission, travel from weeks 28-33 with a special form, but no travel over 36 weeks. The rules are slightlymore lenient for UK routes. Ryanair does not carry expectant mothers after 32 weeks.